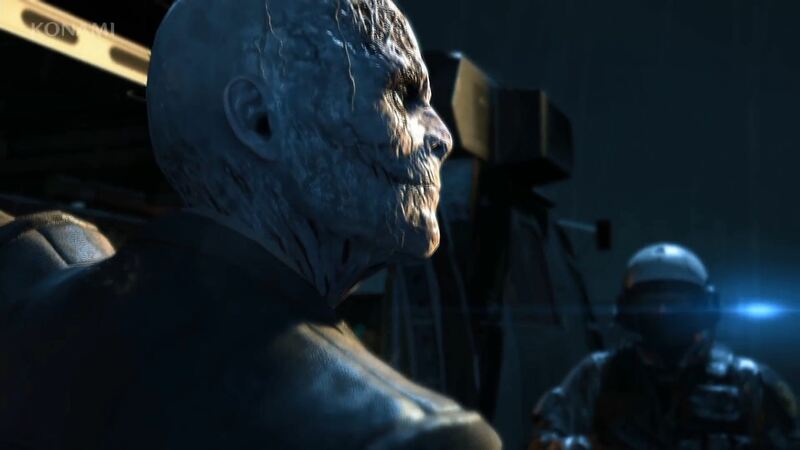 Kojima Productions builds a rocksteady, no-frills port for everyone. Kojima Productions’ Metal Gear Solid 5: The Phantom Pain will be out this year and looks to wrap up the explosive set-up that Ground Zeroes provided. 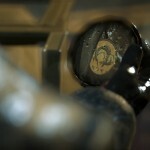 In terms of story-telling and content, Ground Zeroes very much served as a prologue for the storyline. It received its fair share of criticisms for the same but almost no one could deny that the visual leap that it provided over its predecessors was worth celebrating. Not only did Hideo Kojima and his team use the FOX Engine to provide a large open world with dynamic mechanics but they did it in 1080p resolution and 60 frames per second (on the PS4 at least). 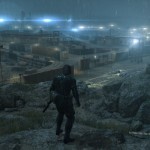 Some issues abound, as always – the Xbox One version was limited to 720p resolution and there were problems with pop-in – but for the very first Metal Gear Solid game to arrive on the current gen platforms, Metal Gear Solid 5: Ground Zeroes was more than competent. However, it’s the PC version which has us more interested. 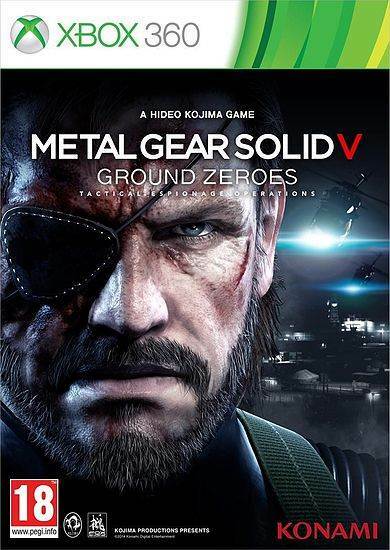 Unlike the original Metal Gear Solid PC port, which was essentially Metal Gear Solid Integral, Ground Zeroes has been translated keeping in mind the capabilities of the more powerful platform. How does that affect the overall state of the visuals compared to the PS4 version, which we’ve taken as the best-looking version among consoles? Let’s find out. Cutscene comparison between the PS4 and PC versions. Our PC configuration for this comparison included an Intel i7-4930K with an NVidia GTX 690. We used an AMD FX 8350 and a Radeon R9290x as well. The PS4 version stands above the other consoles due to its 1080p resolution but it’s also impressive because it maintains a consistent 60 frames per second. The skylines also looks significantly better over the Xbox One and details like the Bokeh Effects look more distinguished. It was amazing to note that using the above PC configuration, the game rarely fell below 60 frames per second, even with maximum details enabled at 1080p resolution. But perhaps due to the open world nature of the game, Kojima Productions didn’t go overboard with the PC customization options. For instance, there’s no option for changing the anti-aliasing. 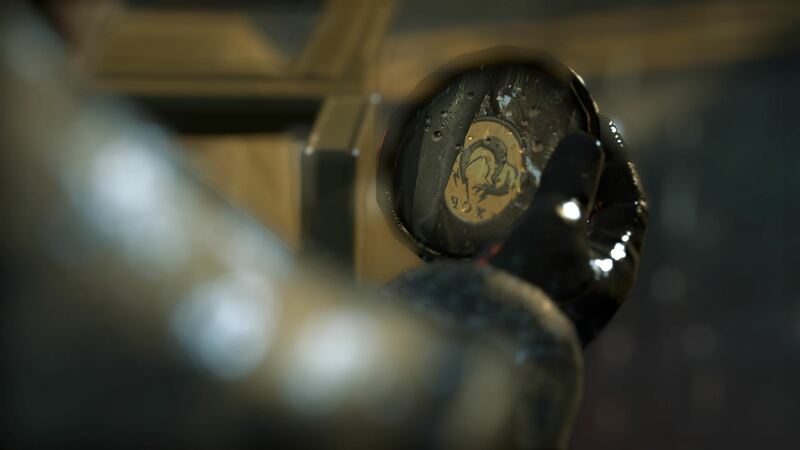 You can’t opt for MSAA here and instead, the PC port of Ground Zeroes uses the PS4 version’s post-processing anti-aliasing with deferred rendering. Since the FOX Engine doesn’t support AA beyond the variable options – thus facilitating the need for a custom solution – it makes sense that the studio wouldn’t want to mess around and use more powerful AA solutions on PC. 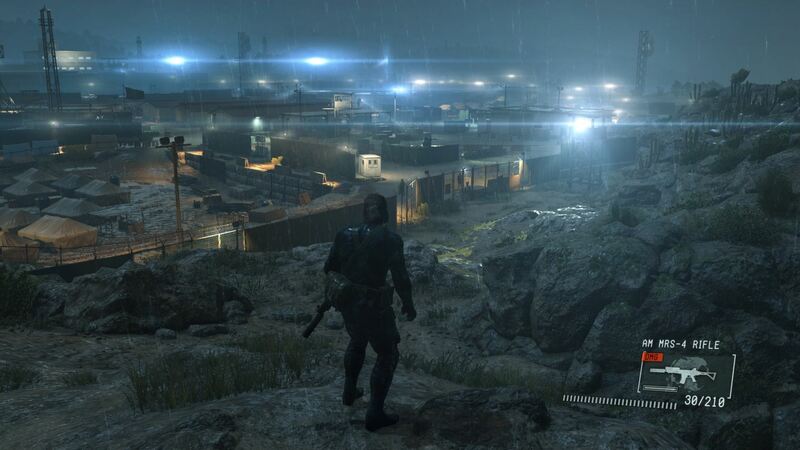 The focus is on optimizing Metal Gear Solid 5: Ground Zeroes for PC users, ensuring a great looking game without the pitfalls that come with porting. 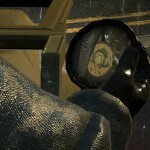 We suspect the lack of AA options is due to the way the Fox Engine was built. The game is perhaps using only a single type of AA which is hardware based. That doesn’t mean the PC version doesn’t try to improve upon the console release. The pop-in problems from the console versions are pretty much eliminated on PC, ensuring a more realistic and fluid experience as you race from one point of the map to the next. 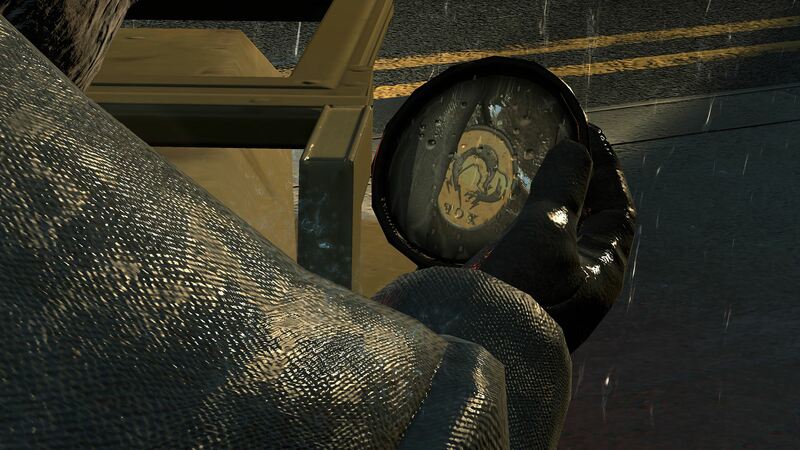 Also, it’s interesting to note how screen space reflections are far more prominent and plentiful on the PC version. Ambient Occlusion has also been significantly improved and despite lacking a plentiful suite of extra options, there is support for NVidia SLI which results in strong SLI scaling. The overall texture quality is also better with shadows appearing more crisp and realistic than on the PS4. Gameplay comparison between PC and PS4 versions. Oddly enough, Metal Gear Solid 5: Ground Zeroes on the PC does miss out on what would be a few obvious additions. Tessellation is missing, resulting in some light sources not even casting shadows, and AMD users won’t have anything snazzy like TressFX for more realistic hair (which looks like the console versions). A field of view (FOV) slider is also missing, which is sure to earn the ire of some folk. In many other areas, the PC version is pretty much similar to the PS4 version. Bokeh Effects have been added over along with atmospheric simulation and alpha effects from the PS4 version. The foliage looks great but there’s no vast improvement in detail or texture quality. You will notice slight improvements when viewing both versions side by side but that’s just about it. The detail on character models is pretty much unchanged but again, it’s worth noting that that there was nothing wrong with them to begin with. Weather effects, including rain, are as beautiful as ever as evidenced by the stark infiltration performed at night when it’s pouring down heavily. Kojima Productions may not have blown the roof off with options but it worked on something far more important – ensuring Metal Gear Solid 5: Ground Zeroes could run on a wide variety of GPUs and CPUs while still maintaining a steady frame rate at the standard 1080p resolution. Wherever it could improve things, it did so without significantly overhauling anything or supporting some of the more premium solutions like HBAO+ or MSAA. A selection of screenshots for the PC (top) and PC (below) versions of the game. 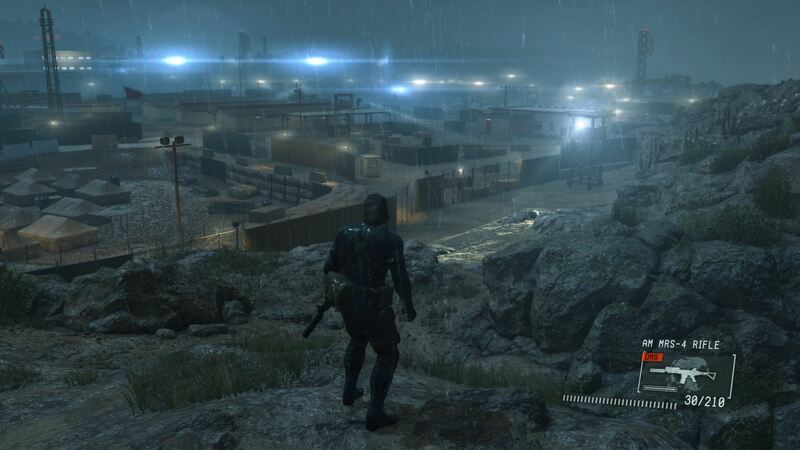 Metal Gear Solid 5: Ground Zeroes stands as a testament to how PC ports should be done, especially in this age of botched multi-platform titles. It’s still amazing how a developer like Ubisoft could stumble so much when trying to properly optimize their experiences for PC – that too from the beginning rather than after the release of, say, Assassin’s Creed: Unity or Far Cry 4 or The Crew – while Kojima Productions can just walk in and get the job done without too many issues. Fans looking for the definitive Metal Gear Solid 5: Ground Zeroes experience and who have yet to play it on either the PS4 or Xbox One are advised to look into the PC port. It offers all the additional content, such as the “Jamais Vu” and “Déjà Vu” missions, along with an ultimately better looking experience. 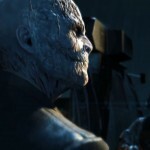 As far as porting goes, Kojima Productions has done a stellar job in the time given and if nothing else, it creates even more anticipation for the release of Metal Gear Solid 5: The Phantom Pain on PC. Note: GamingBolt’s Bill Smith also contributed to this article.